Olga Kay is one of the innovative creators on Youtube with more than 1.3M followers and over 140M views across her Youtube channels. Her content includes scripted comedy, drama and action, video game commentary, life style and vlogging. She writes, directs and produces her own content. She has a starring role in the digital film release Bob Thunder: Internet Assassin from FilmOn and Relativity. As brand ambassador, Olga has worked with brands that include Capcom, Xbox, NESTLE, Virgin Mobile, Microsoft, Google, 20th Century FOX, Paramount Studios, Focus Features, Ford and Axe. In 2014, Olga Kay’s Youtube Channel was listed on New Media Rockstars Top 100 Channels. Fun fact: Olga started her entertainment career as a teenager in a Russian Moscow circus. Founder of MooshWalks (Socks with ears). 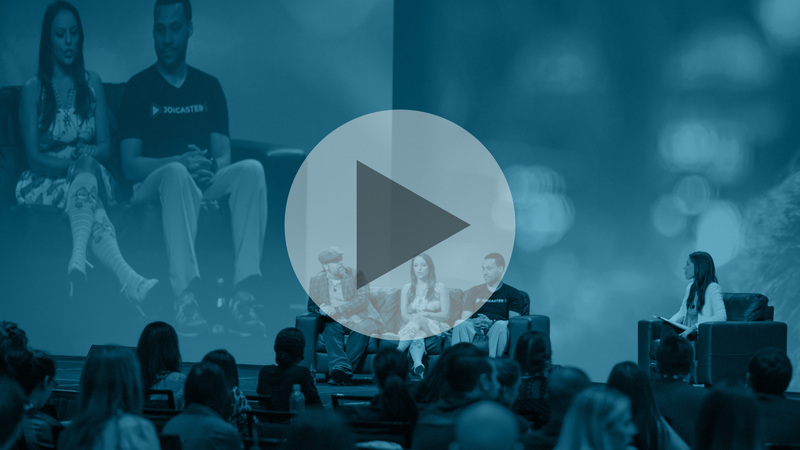 Take a deep dive into the capabilities of livestreaming platforms like YouTube Live Events, Facebook Live, Periscope, and Meerkat, and learn how to intergrate them into a successful Sponsored Social campaign.